The BBC has forwarded the following message about their search for American home movies for a forthcoming series. 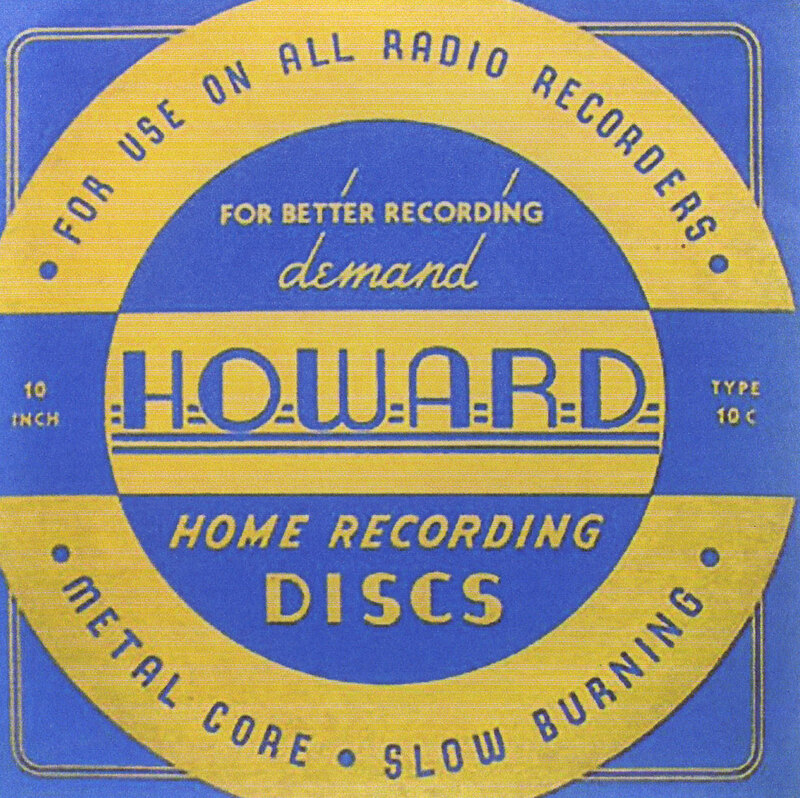 NPR’s All Things Considered recently broadcast a story by Phil Nohl of Sheboygan, Wisconsin about his collection of home recordings. Listen to complete recordings of records that were included in the NPR piece on Phil’s personal website. Home Movie Day! Saturday October 17, 2009. Thanks to Robbins Barstow and George Odell of TFG Film & Tape (both from Wethersfield, CT) for their help in making this! New Jersey man rediscovers his grandfather’s home movies of the 1934 fire aboard the SS Morro Castle. What he found, local historians say, is one of the longest known pieces of footage capturing the aftermath of the maritime disaster, among the worst in U.S. history. 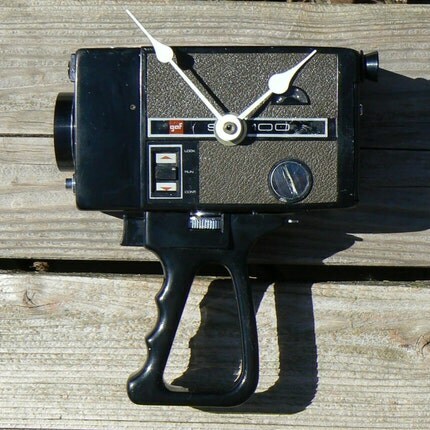 Get this one-of-a-kind recycled Super 8 clock on Etsy.